Luton Voices aims to record, preserve and celebrate the oral history of broad range of communities who, together, make Luton what it is today. Luton Voices will develop an oral history archive that will explore, record and celebrate Luton’s 20th century social history, in particular its cultural diversity. Working with a number of community partners, the project will record life stories (at least 150) and use these as the basis for educational and creative outputs such as exhibitions, web sites and publications. The majority of interviews will be carried out by trained volunteers from the partner groups. They will be working within their own communities, to our shared agendas. 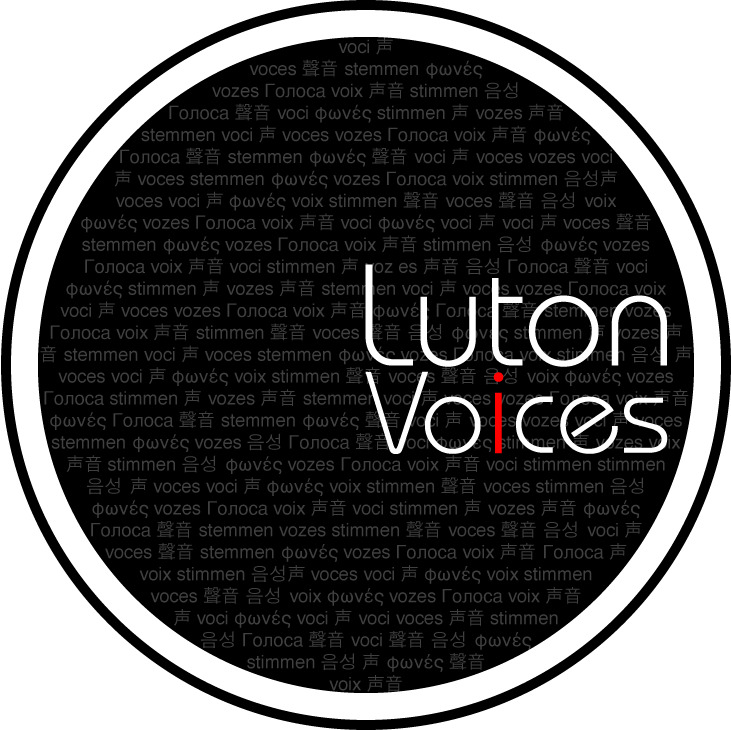 Luton Voices will run from 2006 to 2010. In line with its mission to ‘care for and make accessible the heritage of Luton’, the Museum Service has already undertaken some oral history work. This has proved invaluable in making exhibitions such as the ‘Luton Lives’ gallery accessible and relevant to visitors. Such work has only been possible on an ad hoc basis, by museums staff with wide ranging responsibilities. This project will build up a far more comprehensive and useful archive for future interpretation. Luton Voices was conceived in response to the needs of various community groups. The Nubian Women’s Development Initiative for example, wishes to promote Black History; the Luton Irish Forum, to record first generation migrants; the Council of Faiths, ‘to promote mutual understanding and respect for what is ‘different’ in various communities’. These groups have requested support from Luton Museums Service and recognise oral history as a valuable tool. The community groups involved believe such work to be relevant to their heritage and cultural identity. Their research will focus on areas of historical information, which are not well represented in official records, for example the personal experiences of first generation migrants who settled in Luton. Certain groups, such as the Irish Forum, are keen to record this first hand testimony before it is too late. By supporting and encouraging such work the project will encourage more Luton people to become actively involved in recording their heritage. For more information, please contact Dien Luu, Luton Voices Coordinator at 01582 54 8486.